Horn Hill View. Oil, 16 x 20, $2500. 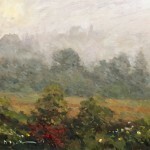 Fog Over the Meadow. Oil, 16 x 20, $2500. 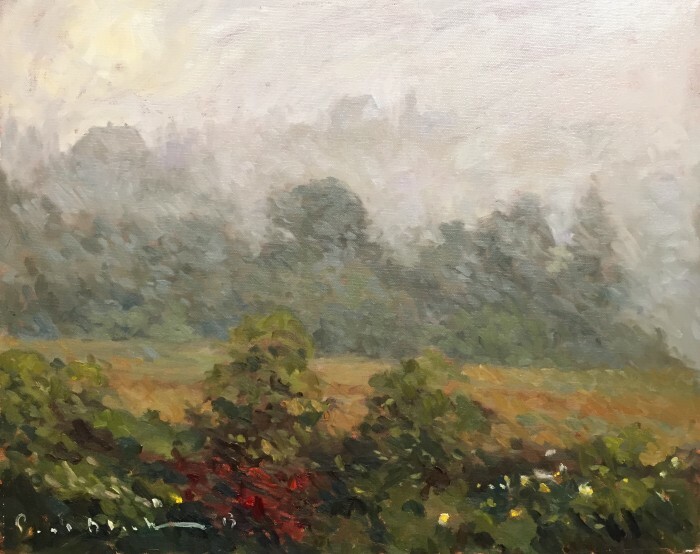 Paul Black (1951-2014), a native Maine painter, is well known for his masterful winter scenes of Portland’s Old Port neighborhoods, and oil paintings of the Monhegan landscape. Following a B.A. 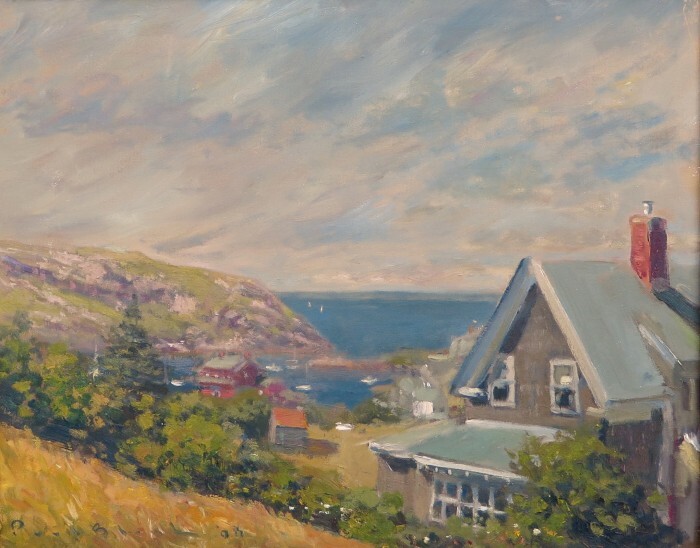 in Art from the University of Maine, Black began painting the Maine landscape in 1980, and enjoyed annual trips to Monhegan Island. 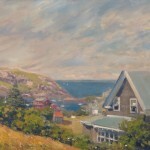 His works have been featured in many galleries from Maine to California.